Since, USB disk drives are the fastest and safest gadgets to store data than DVD drives. It is always the best practice to make a bootable disk drive of your windows version. 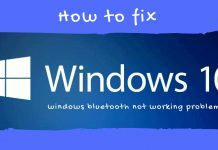 If anything goes wrong with your windows 8 or windows 8.1 system, then you have to make sure that, there should be some options available for you. So, installing or making a bootable USB recovery disk device for your windows 8 or 8.1 is a must for you. There are certain System requirements and things you will need in order to make a bootable USB disk drive for windows 8 or 8.1. You will need a Working internet connection, because the file you will download is 4GB. An USB Flash drive with at least 4GB of memory or free space. When you are ready to install make sure to delete or format the USB Flash drive before making recovery media for windows 8 or 8.1. You can also use DVD to create an installation media for windows 8 or windows 8.1.But, make sure that DVD must have at least 4GB of free space. You must check your system processor type i.e. is it a 64-bit processor or a 32-bit processor. And according to your processor type you have to download the same windows 8 or windows 8.1 architecture from windows website. You can check your processor type in System type. Go to Control panel > System and security > System. You should always choose the same windows version. 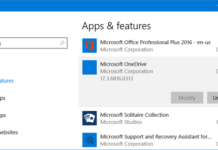 Software we will be using to create a bootable USB disk drive for windows 8 and windows 8.1. 1. 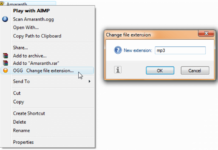 Windows installation media creation tool. 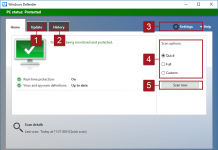 Download Windows installation media creation tool from Microsoft official website click here. 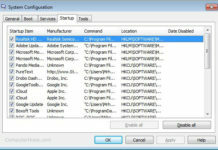 Install Windows installation media creation tool and Run it on your PC or laptop. In the second drop-down menu you will have the option to select the windows edition or version you want to install. 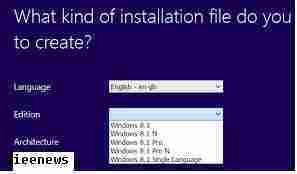 You can install windows 8.1, windows 8.1 N, windows 8.1 pro, windows 8.1 Pro N and windows 8.1 single language. In the third drop-down menu you will be prompted to select the windows Operating system architecture size. You will be having two options to choose from 32-bit and 64-bit architecture. You can check your CPU architecture Go to Control panel > System and security > System. 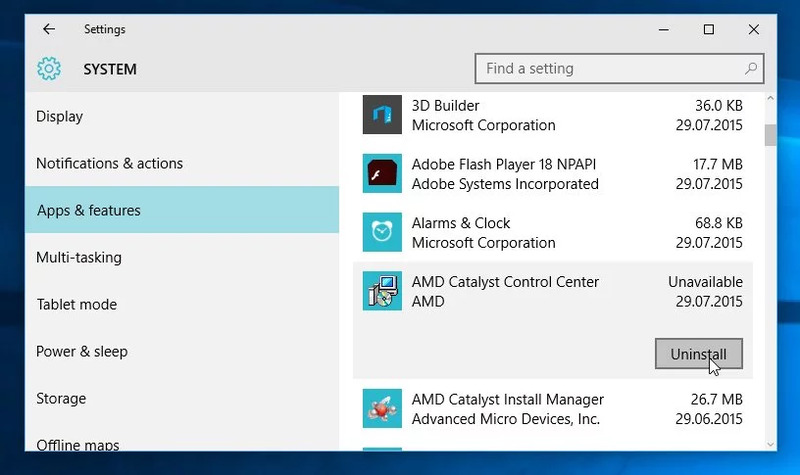 You can also check your windows version and its architecture type, just Go to > My computer > system properties. After finding your system Processor architecture and choosing all of your choices by filling drop-down menus click on NEXT. Plugin your USB flash drive or disk drive into your laptop or Desktop PC. And format it to delete any data stored in it. You will be asked to select the USB device which you want to use to create a recovery media for your windows 8 and windows 8.1. 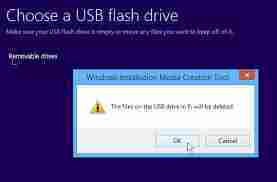 Select USB flash drive as a recovery media device and select USB disk drive to save Windows ISO file on it. Click on Next to go further. In this step you will see the list of USB flash drive and select the USB flash drive you want to use for bootable USB disk drive. This is the last step, as, windows media creation tool will start downloading ISO file straight onto your USB flash drive or disk drive. After download is complete click on FINISH. A boot disk of Windows 8 is used to start the PC with it. Give access to various repair tools even if you can not get into your computer. You need a blank and empty CD or DVD. Click on this link if your PC has no reader and you need to create a USB bootable Windows 8 or 8.1 instead of a disk. The disk is only for Windows repair. You can NOT use it to install or reinstall it on your computer or another. For that you need a CD or USB installation of Windows or an ISO image of yours. You can create the CD on any computer with your own Windows 8 if yours does not work. The disc will serve you anyway. If you’re going to do it on your PC skip directly to the steps to create the disk a bit lower. If you plan to create the disc on another PC, your Windows 8 should have the same number of bits as yours. If your Windows is 32-bit you should create it on a 32-bit Windows 8, and if it is 64-bit on a 64-bit. See how to tell if a Windows is 32 or 64 bits. Ideally, you should close all the programs you have open until you complete these steps. Insert the empty CD / DVD into the reader and disconnect any USB stick or USB disk you may have connected. Move the pointer to the lower left corner of the screen until you see the Windows 8 Start menu icon . Right-click on it with the RIGHT button and select Run . Another way to do this is to use the keyboard shortcut Windows key + r (press the Windows key and holding it down, press the letter r). The “Run” window opens. Write the command recdisc and press Enter or OK . Click here to continue . Another window (“Create a system repair disk”) appears. Windows detects the CD drive. If you have more than one, choose which one to use in the drop-down list of the window. Click the Create Disc button below when you are ready. The disc creation process begins. Try not to open other programs until you are finished. A progress bar gives you an idea of ​​how much you have and how much you have left. A warning window exits when the disc finishes being created. It tells you that it serves to repair the PC, as you know. At the bottom it indicates if the CD you have created is for a Windows 8 32 or 64 bit. Press Close to find out. Then click OK in the window before you return. IMPORTANT: Now identify the disk you just created. Write on your label something like “Repair disk / Windows 8 startup of 32 (or 64) bits”. Whatever makes you clear about what it is. Whatever you put, always indicate the number of bits. Configure the computer to boot with CD . When the PC is started, the message “Press any key to start from the CD or DVD …” appears. Do it quickly. If you do not have time before the message disappears, restart the computer and try again. You will see a blue background window with a list of several languages ​​like the image above. In general you must choose Spanish . Select another language only if your keyboard has a key layout other than that language. For example, if it is an American English keyboard, choose the “United States” layout even if your Windows is in Spanish. When the language you are looking for is not listed, click the link See More Keyboard Layouts . You may have to click on it several times until you reach the language that is. After choosing your language you enter the Windows recovery window.